Totally hip and cool are these beautiful chains from Jozemiek. Manufactures of high quality materials with a chic look. These necklaces simply can not be missed in your jewelery box, because with this jewelry, you complete your outfit. 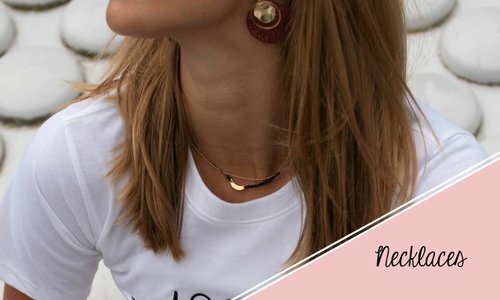 Whether you have a meeting, have a drink with your girlfriend or go to that fun party: with these necklaces you always have a beautiful eyecatcher around your neck. This way you can be confident about every occasion.